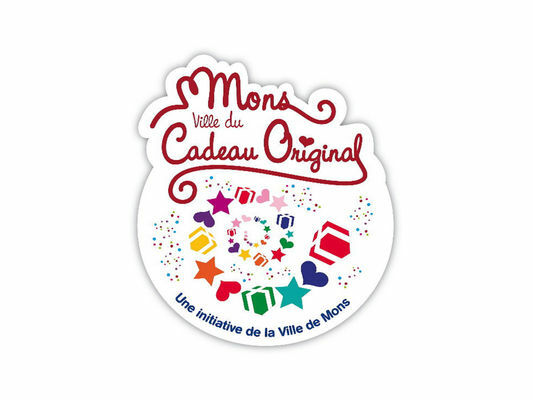 The Novita store has the "Mons, ville du Cadeau Original" ["Mons, the Original Gift city"] label. Novita is a lingerie store in the Passage du Centre [Centre Alley]. Here you will find small- and large-sized underwear (up to 125H (48H) for bras! ), nursing bras and sports lingerie. Swimwear and bikinis specialist. The Novita store specialises in swimwear and bikinis and also offers many swimwear accessories, such as pareos, as well as swim dresses and swim skirts. Nightwear and slippers. The store also sells nightwear, from sizes XS to 5XL. Here you will also find ISOTONER slippers, in sizes 35 to 42. The ideal slippers for being comfy at home, but with style! An up-to-date Facebook page. Please do not hesitate to take a look at Novita's Facebook page – it is updated very regularly and includes numerous photos of our collections. There is also information about store events there. Novita, the best choice of the region from the best brands!